I ordered it on 7th February and it arrived on 21st February. So the shipping took exactly two weeks. I bought this super cute case from a brand called Happymori. The eBay seller is called celligirl. 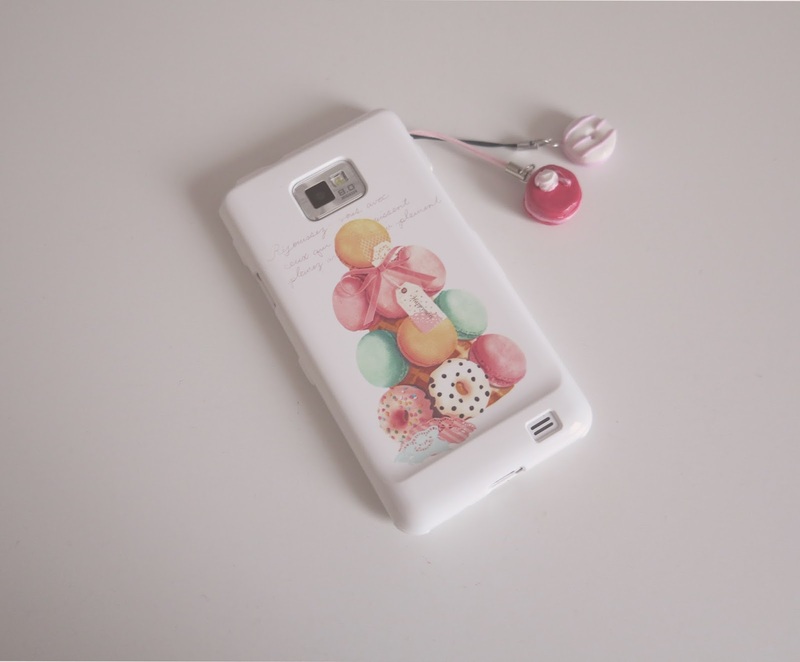 It's hard to find a case for my Samsung Galaxy S2 as it is such an old version so I was very happy to see that they offer it. 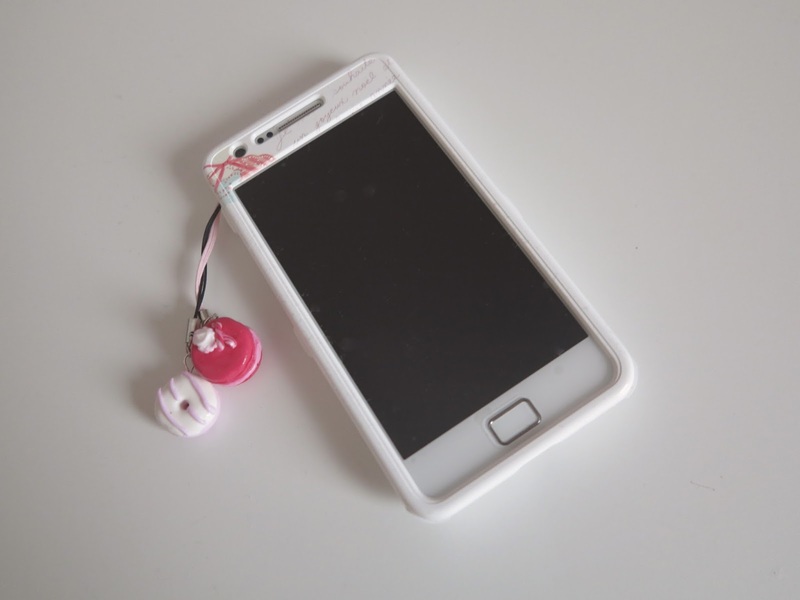 In the product picture it looks like you get a typical case for the back for the phone but it actually has a front part! The back part can't be used alone so you maybe want to consider this before buying. I haven't used it for too long yet but it seems sturdy and able to protect my phone. Altogether I'm very happy with my purchase and would by from that eBay seller again! I recommend searching Happymori on eBay as there is a huge variety of designs available.